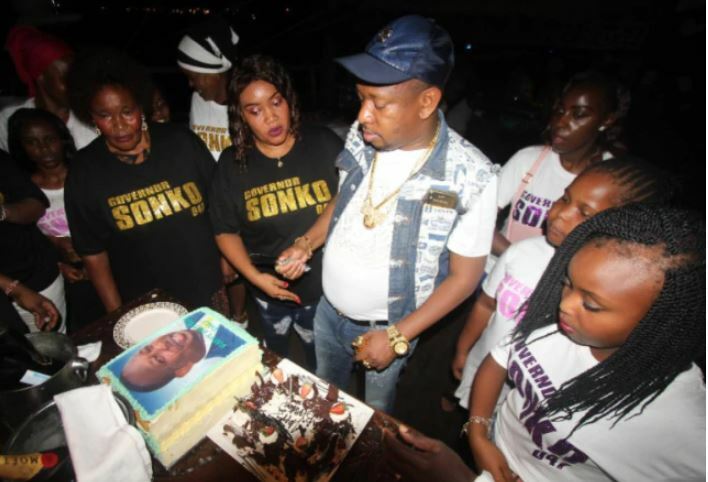 Nairobi Governor Mike Sonko last week turned a year older and his family was on hand to ensure he had a blast. 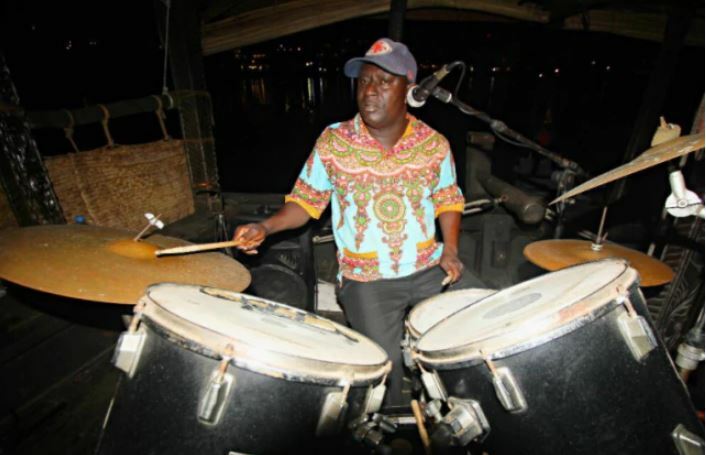 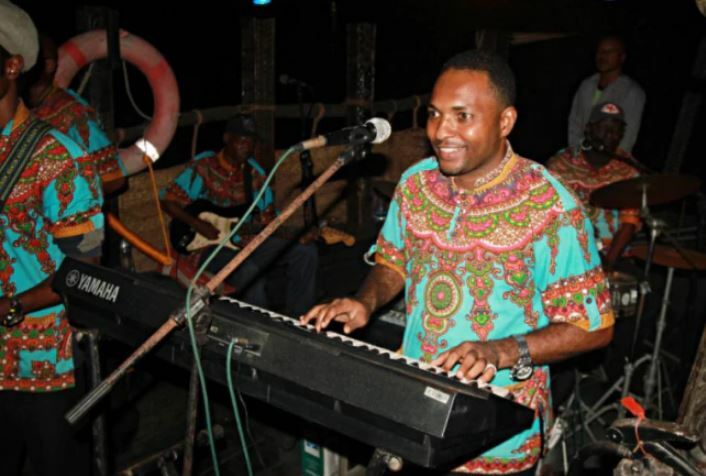 The former Nairobi senator turned 43 on February 27 but celebrated the new milestone over the weekend in a fun-filled bash down at the Coast. 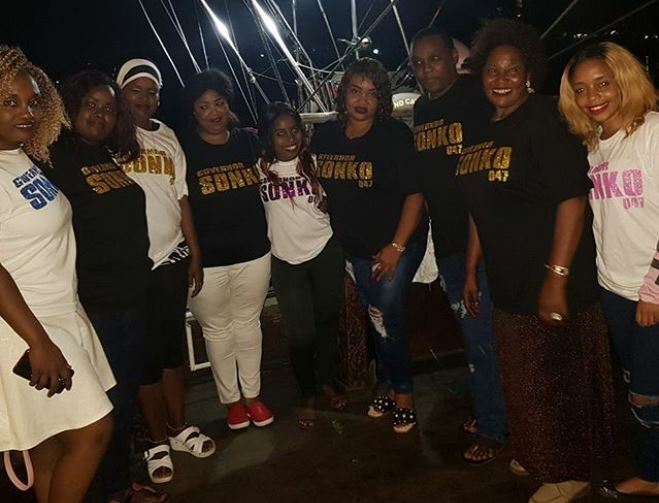 The party was graced by family members, close friends, and some members of the Sonko Rescue Team. 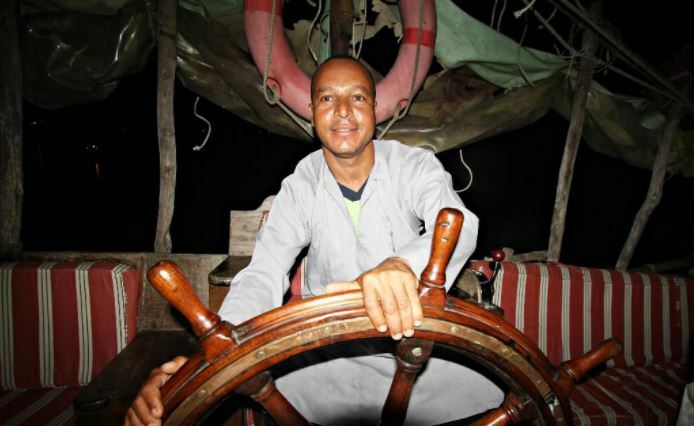 The exclusive birthday party was held on board the Tamarind Hotel dhow, MV Nawal. 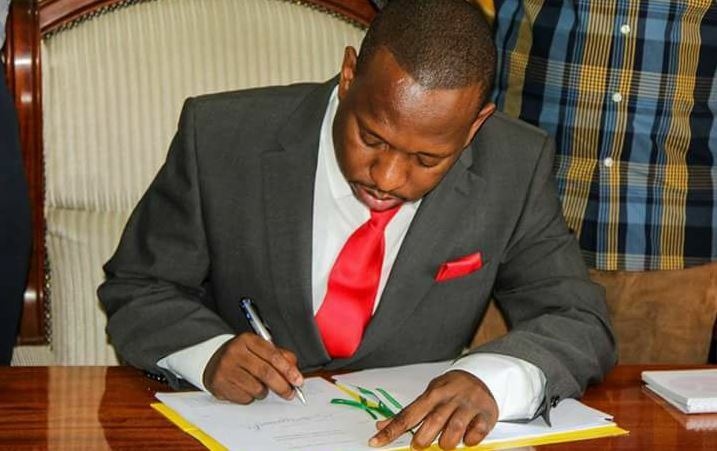 Sonko, who is known to go all out to celebrate birthdays, graduations, et al, once again splashed the cash on bottles of Moet Champagne, full course meals, and even a live band. 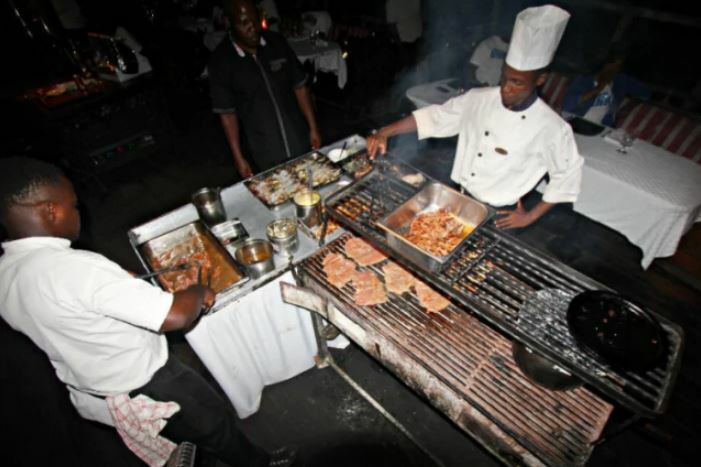 One of his several birthday cakes had his face on. 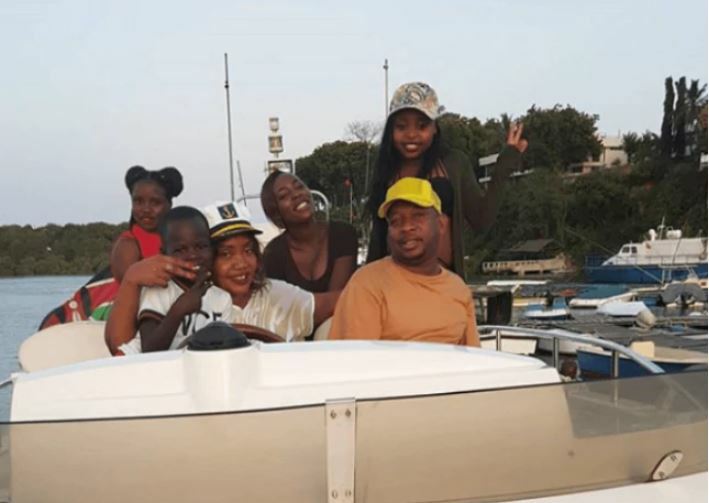 The former Makadara MP also spent some quality time with his family on a boat ride in the Indian Ocean.